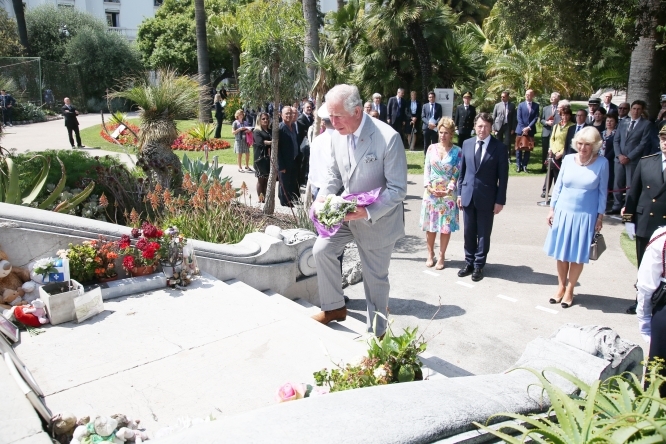 Nice would not be Nice without the British, said the city’s mayor Chris­tian Estrosi on the occasion of an official visit by Prince Charles and Camilla, Duchess of Cornwall. La Prom’ – the iconic palm-lined seafront which is bidding for Unesco World Heritage status – is the most obvious reminder of this Anglo-Niçois relationship, but not by far the only one. Speaking at the Musée Masséna on the Promenade, Mr Estrosi said: “Welcome home... I know no city in the world that is so British without ever having been under British rule.” He made the prince an honorary citizen of Nice saying he should consider himself “a Niçois among the Niçois”.